(Bloomberg) – Futuregrowth Asset Management, South Africa’s biggest specialist fixed-income money manager, said it didn’t tell Transnet SOC Ltd. to remove Chief Executive Officer Siyabonga Gama after the state-owned rail and ports operator said auditors couldn’t give its 2018 financial results a clean bill of health. Canter commented in response to a Bloomberg report that cited two people familiar with the situation as saying Futuregrowth was among creditors who reacted to Transnet securing only a qualified audit by pushing for management changes. The people asked not to be named because they aren’t authorised to speak publicly on the matter. In its annual financial statements published on Monday, Transnet said it had signed agreements for bilateral and syndicated loans amounting to R15.8 billion ($1.1 billion) that contain a clause stating that a qualified audit opinion is a default event, enabling the lenders to call in their loans. Futuregrowth, which has about 180 billion rand under management, has been openly critical of how state-owned firms are run and announced in 2016 it would stop buying bonds of six of them. The company said earlier this month it’s still not prepared to resume lending to Eskom Holdings SOC Ltd., the embattled power utility. An investigation by law firm Werksmans Attorneys found Transnet had squandered billions of rand and breached regulations while a separate study commissioned by the Treasury said the company overpaid for locomotives after switching a supply contract to a Chinese rail company. Gama, 51, was named CEO of Transnet in April 2016, having acted in that position for the previous 12 months. The Transnet board last week gave Gama and two other executives until Monday to argue why they shouldn’t be suspended. 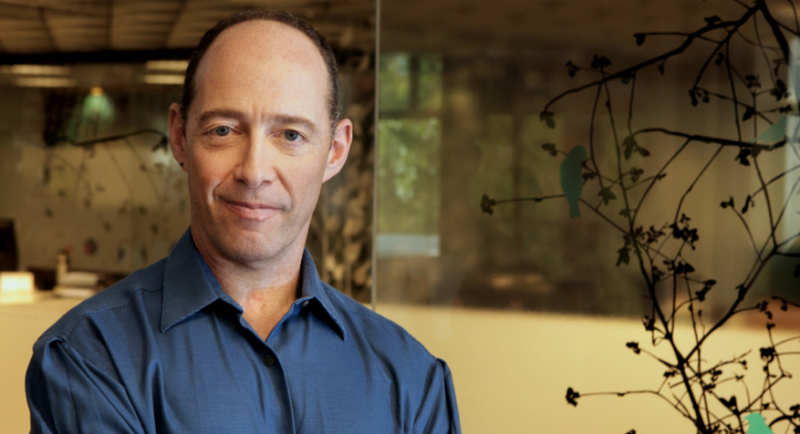 The CEO is fighting to save his job, saying in a letter to Chairman Popo Molefe seen by Bloomberg the decision was based on an incomplete report. A Transnet spokesman didn’t immediately respond to a request for comment. 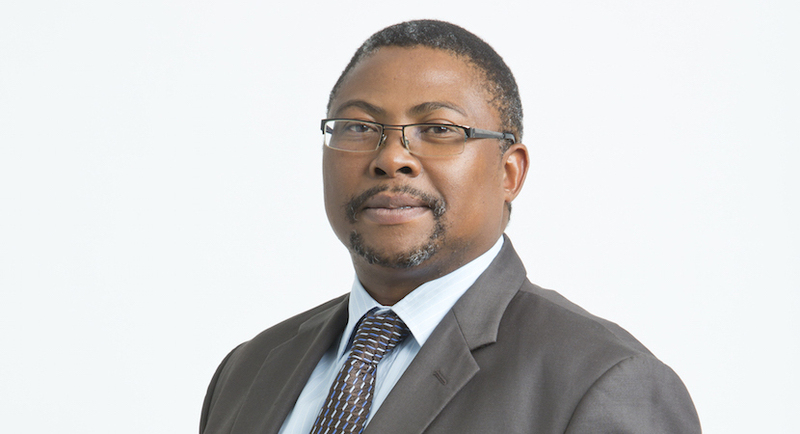 (Bloomberg) – Transnet SOC Ltd. was pushed to remove Chief Executive Officer Siyabonga Gama last week by bondholder Futuregrowth Asset Management after the South African rail and ports operator said auditors could not give a fully clean bill of health to its 2018 financial results, according to people familiar with the matter. Futuregrowth was among creditors rattled when Transnet said it had secured only a qualified audit due to evidence of irregular spending, said the people, who asked not to be named because they aren’t authorised to speak publicly on the matter. A qualified audit can be grounds for bondholders to declare a default, and Transnet executives have rushed to obtain letters from creditors confirming they will waive that right, the people said. Futuregrowth, which has about R180 billion ($12 billion) under management, has been openly critical of how state-owned firms are run and announced in 2016 it would stop buying bonds of six of them. The company, South Africa’s biggest specialist fixed-income money manager, said earlier this month it’s still not prepared to resume lending to Eskom Holdings SOC Ltd., the embattled power utility. 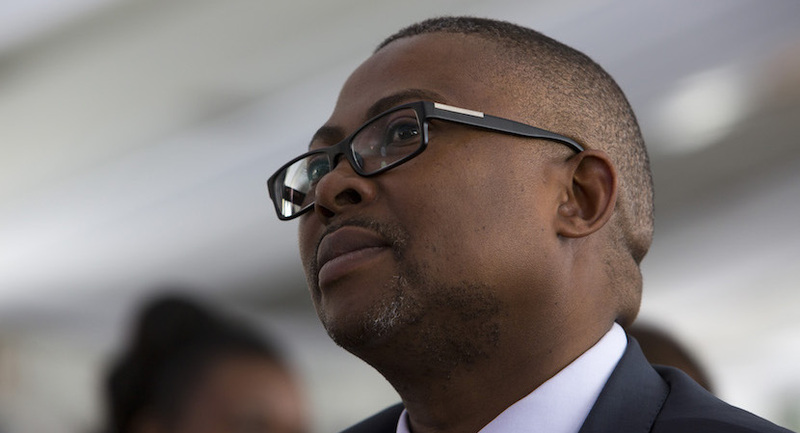 After Cape Town-based Futuregrowth’s intervention, the Transnet board signaled its intent to act by giving Gama and two executives until today to argue why they shouldn’t be suspended. The CEO is fighting to save his job, saying in a letter to Chairman Popo Molefe seen by Bloomberg the decision was based on an incomplete report. An investigation by law firm Werksmans Attorneys found that Transnet had squandered billions of rand and breached regulations while a separate study commissioned by the Treasury said the company overpaid for locomotives after switching a supply contract to a Chinese rail company. Gama, 51, was named CEO of Transnet in April 2016, having acted in that position for the previous 12 months. Should he leave, he would follow former Chief Financial Officer Garry Pita and ex-Chairwoman Linda Mabaso, who quit earlier this year. Transnet said earlier Monday it’s putting together a plan to stamp out irregular spending that would be put to the board for approval.